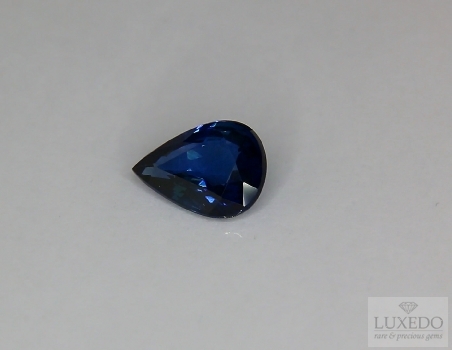 The particular round cut of this beautiful blue Sapphire will give the jewel an unmistakable personality. 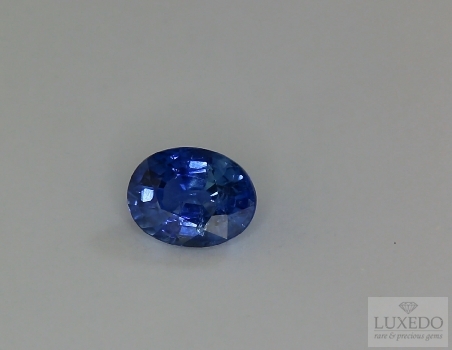 Nice blue point, intense and vivid. 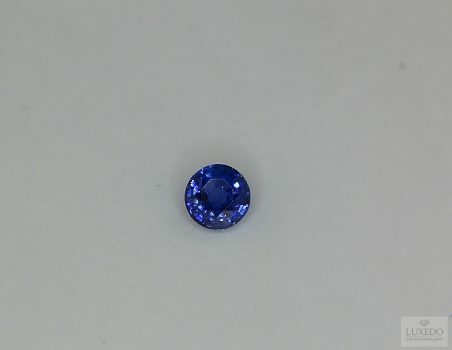 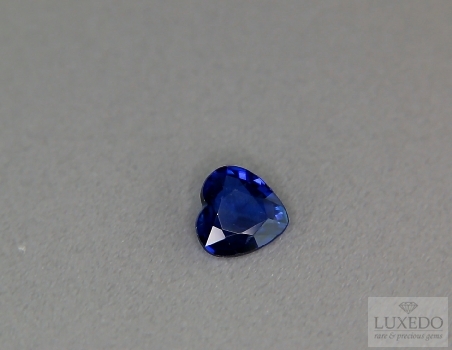 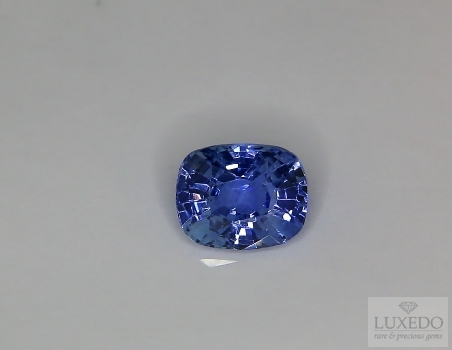 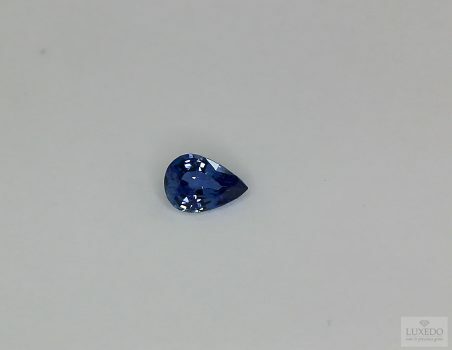 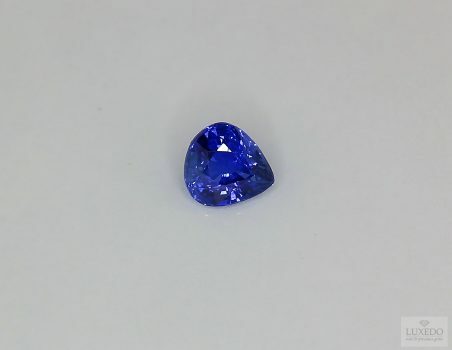 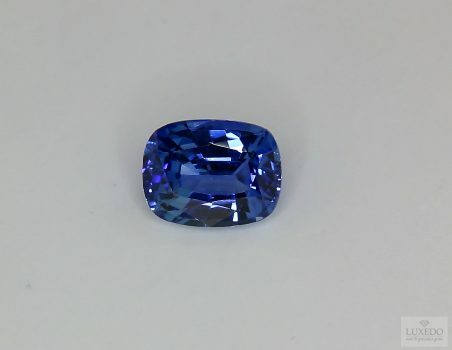 A small specimen of Sapphire from the valuable Ceylon origin and from the beautiful drop-shaped cut, brilliant and luminous. 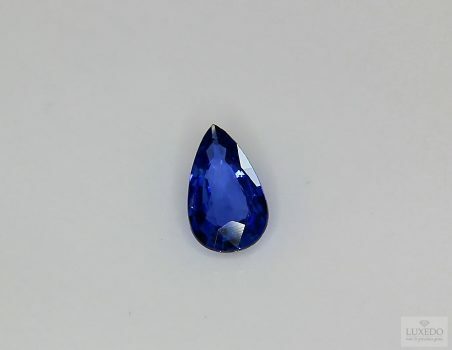 Crystal clear and eye clean. 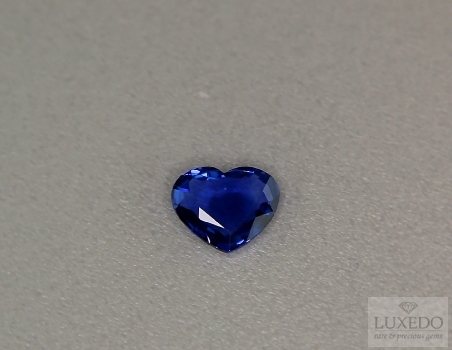 The heart cut is among the most sought after and this beautiful Sapphire undoubtedly will give the jewel that will take life an unmistakable personality. 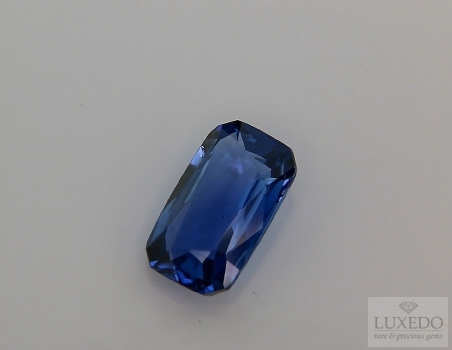 An important size, an impressive drop-shaped cut, an extraordinarily pure crystal and a magnificent color point, make this two-carat sapphire a choice of great value. 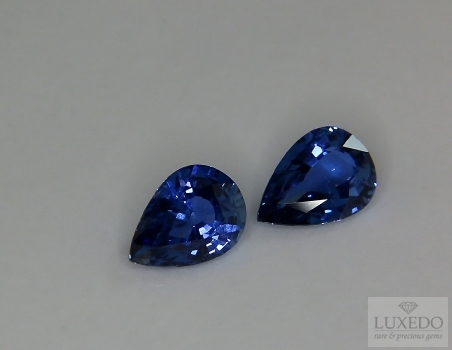 Beautiful pair of blue sapphires, with a beautiful drop-shaped cut perfect for the creation of pendants earrings, ideally accompanied by the precious white of diamonds.